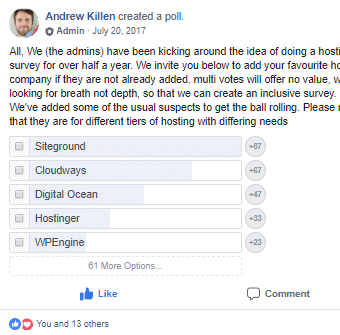 After doing digital marketing for over 7+ years, i have tried almost all popular hostings out there. Be it godaddy, bluehost, hostgator, Digitalocean and many more. Earlier i thought Digitalocean was the best as its a VPS so you get the whole server for yourself that means a faster site. 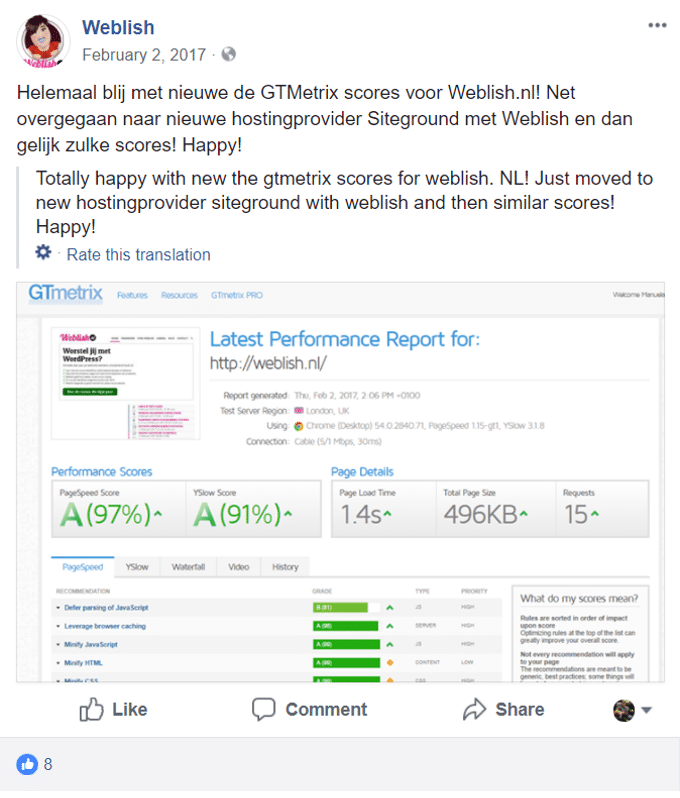 In 2017 i was reading a lot of great reviews about siteground hosting, so i gave it a try. Shifting to siteground was one of the best and most profitable decision of my life. 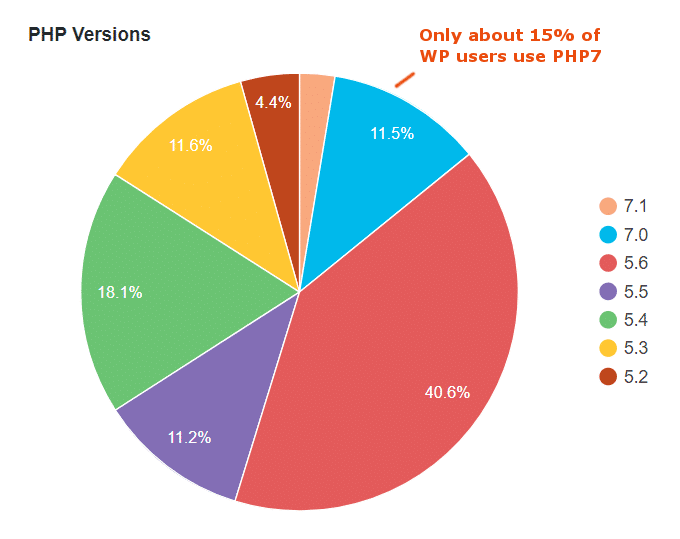 I couldn't believe my eyes when my website speed increased by a massive 127% just by changing my hosting. and this speed helped me get more organic traffic and hence more money. Google loves a fast-loading website. 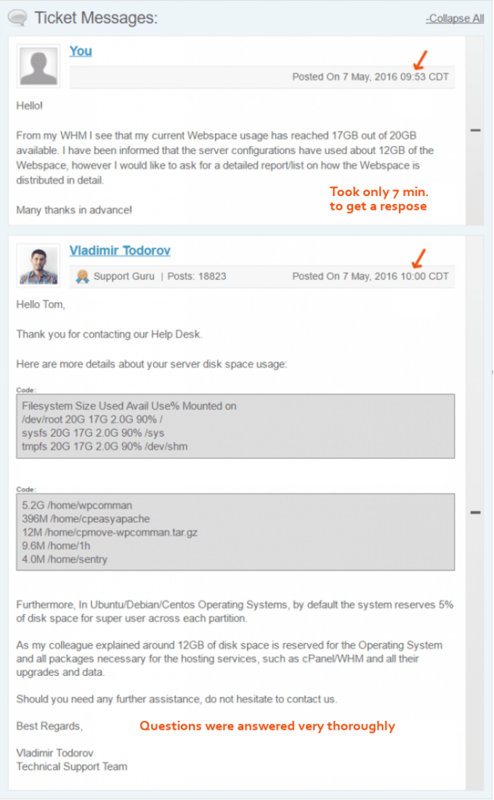 So siteground hosting not only helped me make my websites load faster, their support is absolutely mind blowing. Being a website owner you are bound to have issues with your site, now wither you can pay a wordpress expert to correct them or use the knowledgeble siteground support staff who do everything for free and that too in just few minutes. 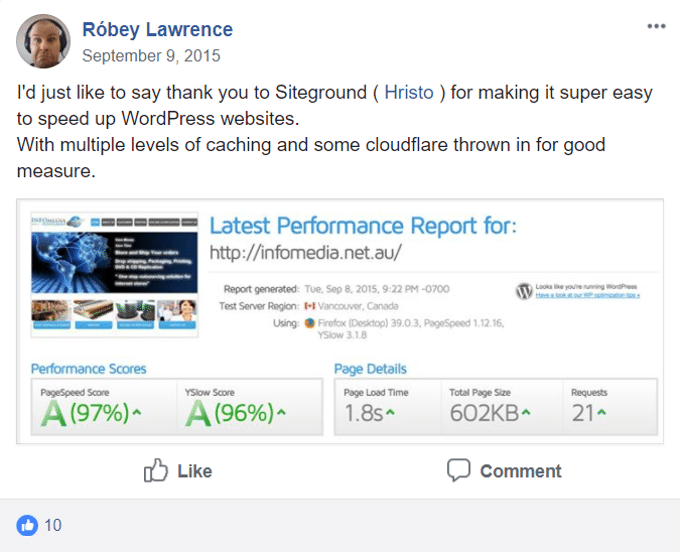 My website was hacked in may 2017, and i could have hired a wordpress security guy for $200 but siteground support staff cleaned my website for free that too in just 30 minutes. 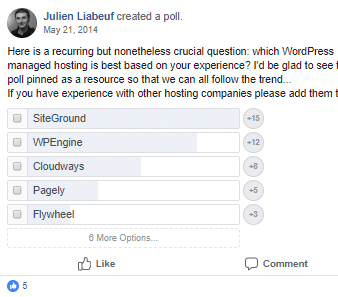 You also get free migration, so even if you have your site hosted on any different website hosting, siteground support staff will transfer your website to siteground hosting free of cost. Now this cant get better right, wait i have saved the best news for last which will bring the biggest smile on your face. 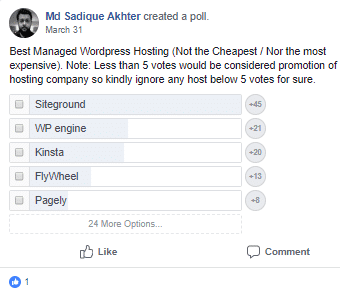 The price of a shared siteground hosting is SAME as that of godaddy or bluehost. 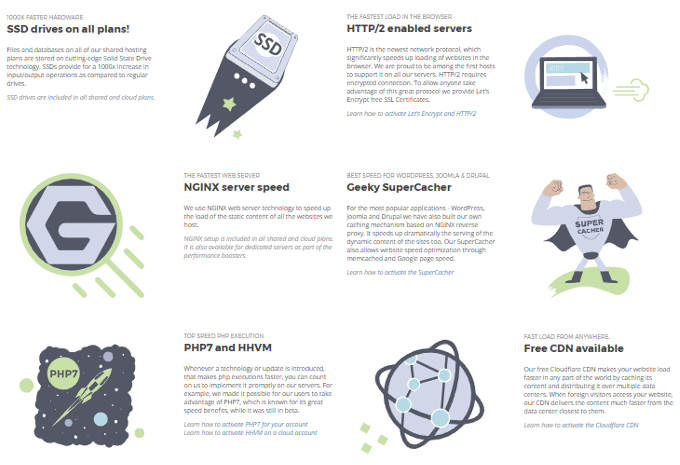 So you get a blazing fast site, ultra awesome support, free migration and so much more at the same price. Also, if you are not satisfied with the hosting you get a 30 day money back gaurantee. Now you know that i make my living from my websites. Even a few hour of downtime loses me a lot of money. 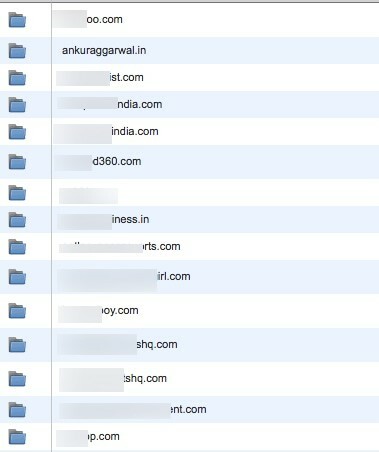 So if i am trusting my business and all my sites on siteground then there must be a reason behind it right? 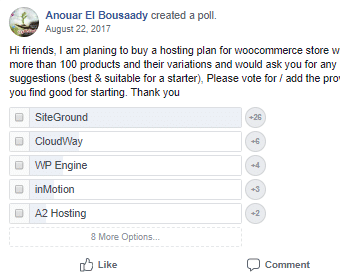 Its not just me who loves siteground, there are thousands of other webmaster who have rated siteground a #1 host in various facebook polls. Their speed technology is faster than any other hosting company out there. 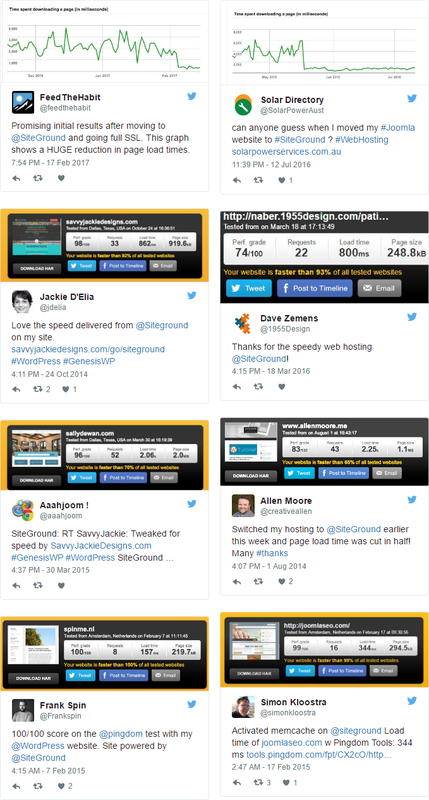 Any website that shifts to siteground see a decrease in load time of their site by atleast 1 second, that is massive. 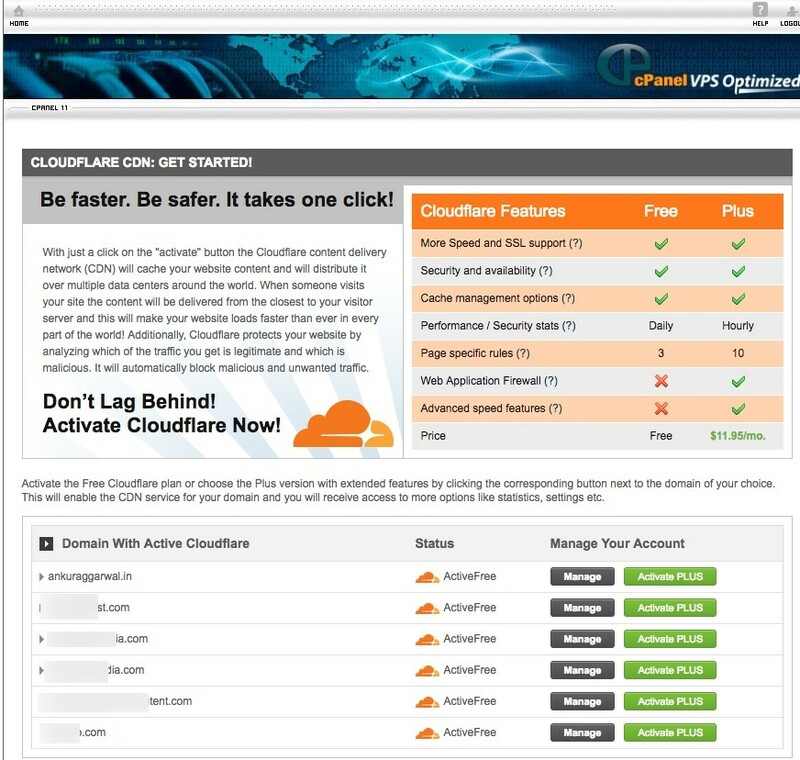 Their one click cloudflare activation helps you get a free CDN without needing technical expertise. Nowadays google is highly recommending getting a SSL certificate, with siteground hosting you get a free Lets encrypt SSL, other hostings charge for this service. You get automatic daily backups, this is vital for your website as you never know if you ever get hacked you need a backup. Other hostings charge for this service as well. 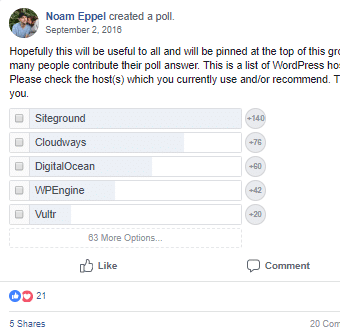 Their wordpress support is voted #1 hosting support on the internet. Your tickets are resolved within 10 minutes. 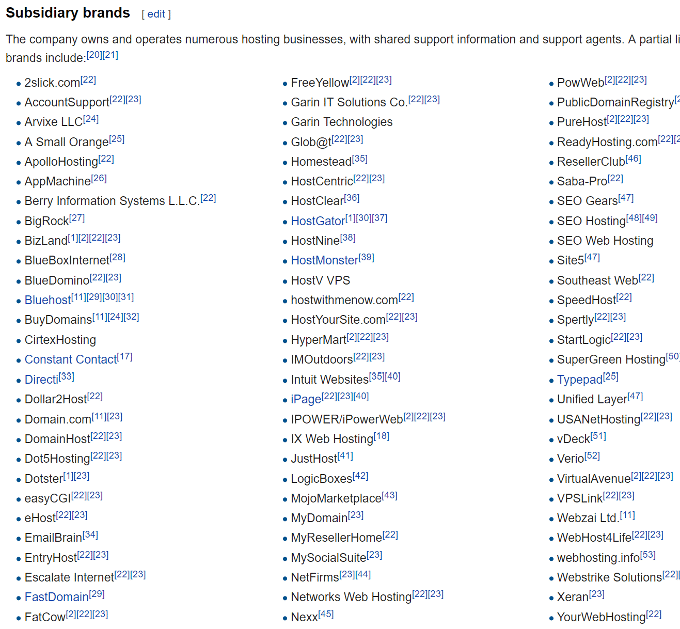 With godaddy, bluehost and others it takes atleast 30 minutes. Its not just me who is saying this, there are thousands of others who agree with me, check for yourself. This is one of the biggest reason people choose them. They use a extremely powerful combination of NGINX servers, Solid state drives (SSd's), PHP7, 1-click cloudlfare CDN and HTTP/2 servers. 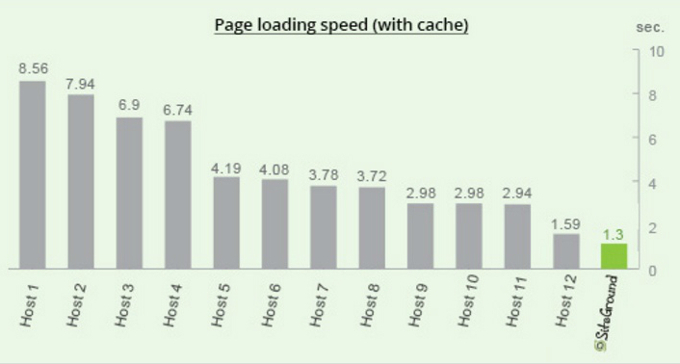 Along with this, you get a SG optimizer plugin and supercacher that will further improve your site loading time. Now its a known fact the closer your website hosting is to your main traffic source (for example if your majority traffic is coming from the US, it is preferred to have a data center close to US as it helps in increasing your website speed) the faster is your loading speed. Siteground offers 5 different data centers that you can choose. Also siteground data centers use redundant storage so your website will never go down because of electrical problems. 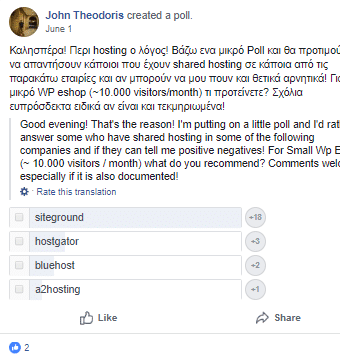 Trust me when i say that a hosting company is defined by the support they provide to their customers. Its always me thanking their supor staff for quick resolution of my queries. They are highly knowledgebale and quick to respond. 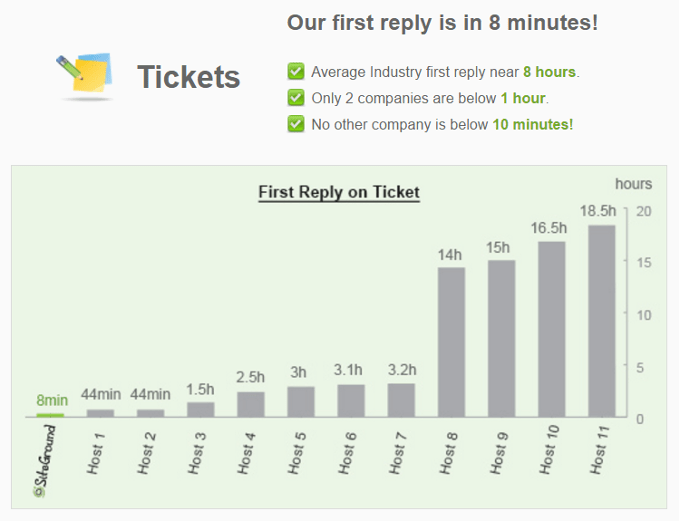 Tickets are usually answered within 10 minutes. If you are on their growbig or gogeek plan then it will be answered in even less time as you get priority support. They have the fastest support in the industry. 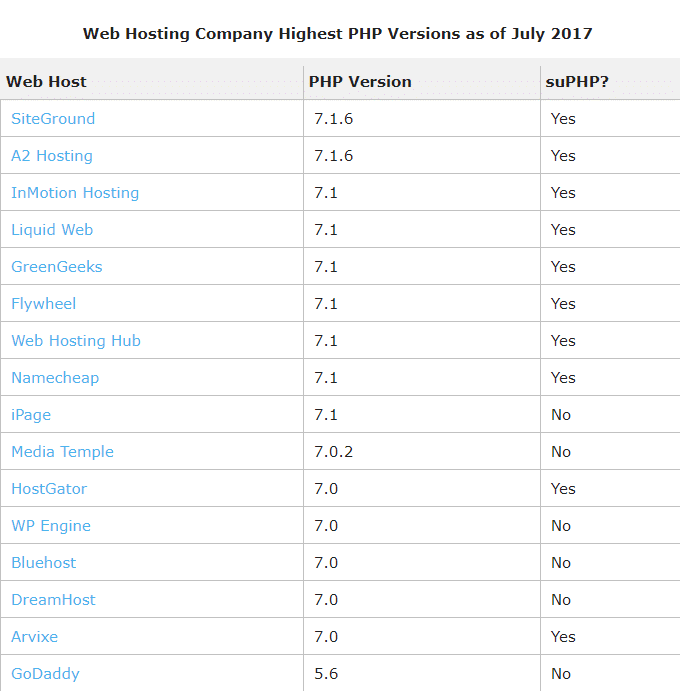 Siteground is the only host listed on all three as a recommended hosting. If such big companies are recommending siteground, then there must be a big reason behind it right. 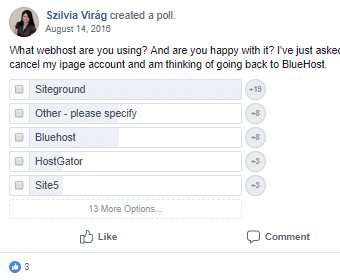 You might get surprised to know that Bluehost, Hostgator, iPage, Site5, Hostmonstare and tons of other hosting companies are owned by same awful firm EIG. Here is the full list for ryour review. Now EIG is infamous for taking over companies, firing their employees and completely ruining the companies by downgrading their hardware and packaging more customers on the same server. This is amazing for EIG profits , but not for You as a customer. 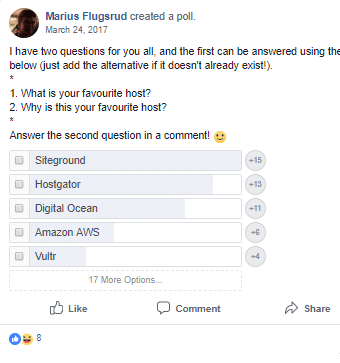 I can write 10 more reasons why you should select siteground over any other host, in the end decision is yours. 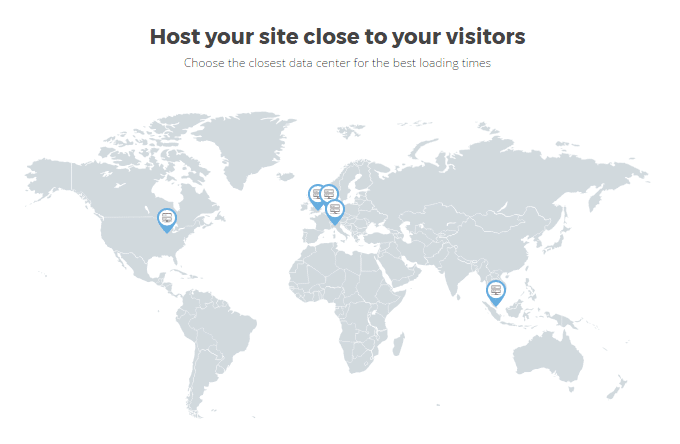 If you want to sign up with sitegorund, click the link below and get yourself a ultra fast hosting for your site. Digital marketing in 2019? 10 Reasons why this skill is a Must Have.